Daikin VRV installers in London. Installations - Repairs - Service. When it comes to Daikin VRV installers London businesses have trusted Delta T Services for over a decade to design supply and install all of their Daikin VRV air conditioning systems. Daikin VRV systems can cater for the larger office complex or larger retail outlets, with both heat pump and heat recovery versions to save you money and keep your operating costs to a minimum. 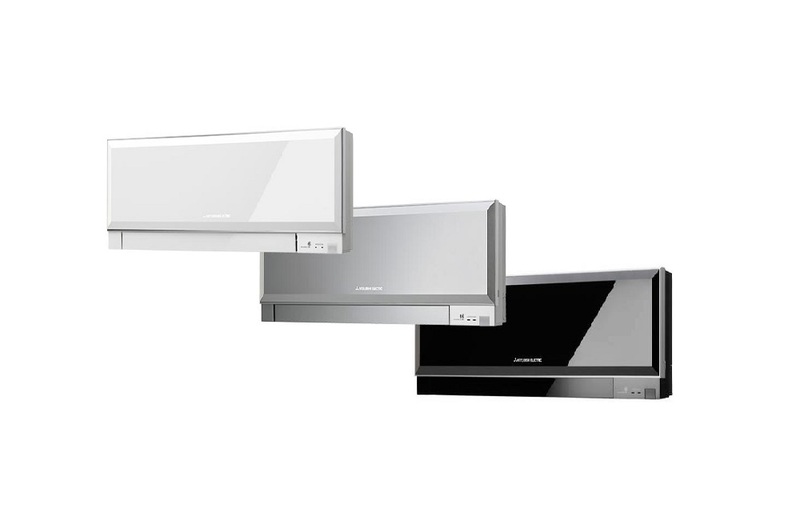 Coupled with the range of Daikin heat recovery ventilation units and you have some of the most efficient office air conditioning London businesses can install. We are specialists when it comes to Daikin VRV installations in London and Essex and have carried out single projects up to 1 Million pounds in Value. Daikin VRV - RXYQ5P9 with its 14.0Kw capacity heating and cooling unit, 3 phase 400 volt power supply, fits neatly into any plant enclosure, and has a small foot print for roofs with very little space. Daikin VRV - RXYQ8P9 with its 22.4Kw capacity heating and cooling unit, 3 phase 400 volt power supply, fits neatly into any plant enclosure, and has a small foot print for roofs with very little space all running on R410A refrigerant. 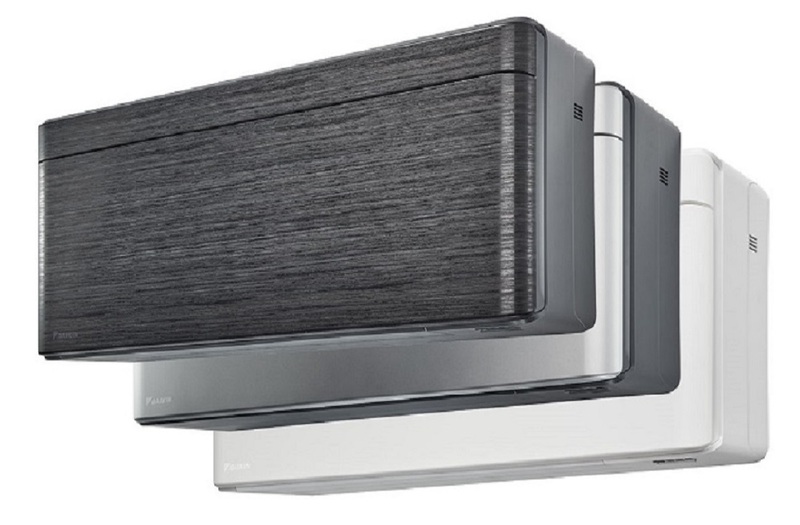 Daikin VRV - RXYQ10P9 with its 28.0Kw capacity heating and cooling unit, 3 phase 400 volt power supply, again a small foot print but with enough capacity to cater for a large open plan office or several smaller offices. Daikin VRV - RXYQ12P9 with its 33.5Kw capacity heating and cooling unit, 3 phase 400 volt power supply, with a maximum pipe run of 165 metres this unit is ideal for commercial applications where the external plant is far away from the indoor space. Daikin VRV - RXYQ14P9 with its 40.0Kw capacity heating and cooling unit, 3 phase 400 volt power supply, running on R410a environmentally friendly non ozone depleting refrigerant for a safer world. Daikin VRV - RXYQ16P9 with its 45.0Kw capacity heating and cooling unit, 3 phase 400 volt power supply, extremely efficient to run with multiple step capacity to keep running costs and energy usage to a minimum. Daikin VRV - RXYQ18P9 with its 49.0Kw capacity heating and cooling unit, 3 phase 400 volt power supply, this unit has the capacity to heat and cool around 365 square metres of luxury offices, or several floors of an office block, all in a single contained and compact daikin VRV unit. 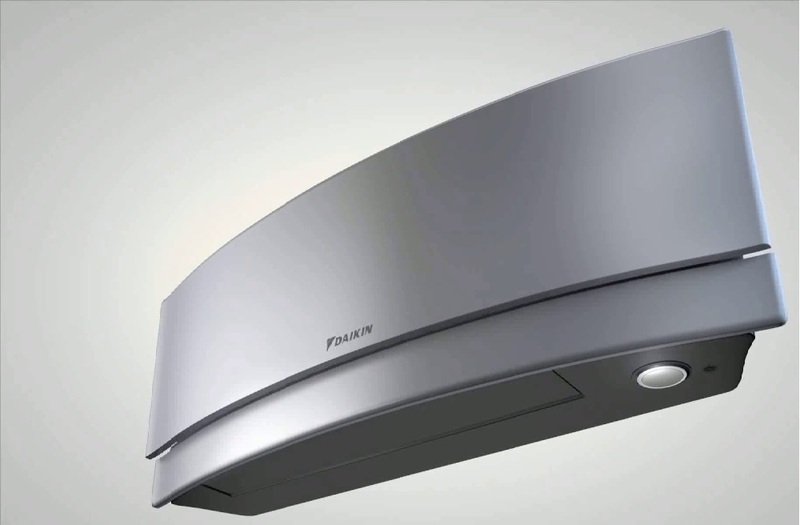 These compact and highly efficient condensers can connect to a vast range of indoor fan coils to give you the maximum flexibility when designing your perfect Daikin VRV system. We believe we are highly skilled Daikin VRV installers London is covered by our fleet of specialist engineers, highly skilled on working with the Daikin VRV range. We can also carry out Daikin VRV repairs in London and Essex as well as Maintaining your systems to keep them operating at peak performance at all times. All of our engineers are F-Gas qualified and we are an F-Gas registered company, members of the B & ES, CHAS Accredited for safety and Altius approved, for your complete peace of mind. Daikin VRV installers in London. VRV maintenance, service and repairs.